Chinese railway police are now using facial recognition glasses to catch suspected criminals at train stations in Zhengzhou. The eyewear, which noticeably resembles the original Google Glass, was unveiled last month and has already helped cops identify a number of suspected criminals. China just leveled up its security by providing its police force with facial recognition glasses. 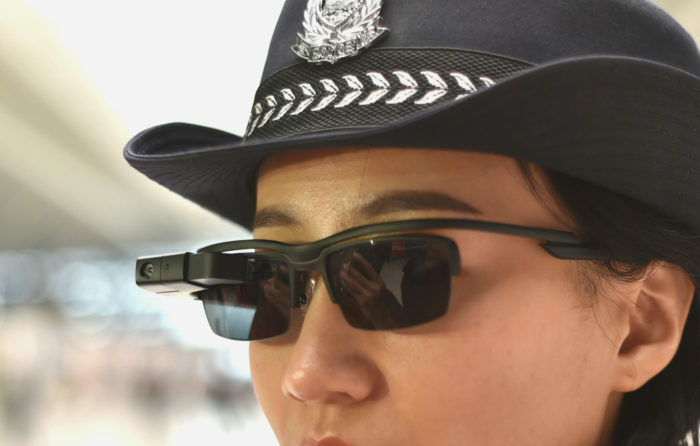 According to reports, Chinese railway police are now using facial recognition glasses to spot and catch suspected criminals at train stations in Zhengzhou, central Henan province’s capital. The eyewear, which noticeably resembles the original Google Glass, was unveiled last month and has already helped cops identify a number of suspected criminals. 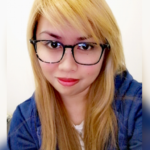 While the glasses may look like the Google spectacles, they are reported to be government-developed and are directly connected to the police force database. The glasses enable officers to scan passengers on the spot and cross-check their information with a list of suspected lawbreakers. Earlier this week, Zhengzhou Railway Station police officers reportedly arrested seven suspected criminals and 26 fake ID holders using surveillance accessories. Aside from cross-checking and screening people amid the bustling train station, cops back at the headquarters can also see what the station officers are seeing. China is one of the many countries in the world, such as Great Britain, which takes its surveillance and security to the next level. In fact, the government has installed around 170 million CCTV cameras and GPS tracking devices in nearly every public corner of the country. To handle all these monitoring devices, the government has established the Sky Net system. This system is largely powered by artificial intelligence and facial recognition technology. Facial recognition technology is also being used for many different tasks such as ordering fast food and getting toilet paper in public restrooms. Now, the budding technology is also being utilized to capture wrongdoers. In China, people are required to present identity documents in order to travel by train. This policy prevents people with huge amounts of debt from utilizing the high-speed trains to flee to different provinces or areas. Furthermore, it also allows the government to control the movement of minorities with confiscated identity documents who often have to wait years to acquire passports. 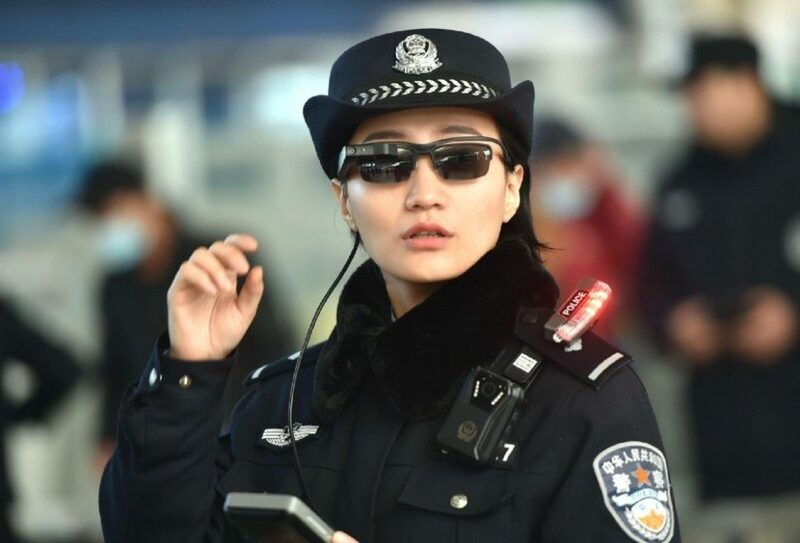 With these restrictions, it’s not surprising that the Chinese government chose to distribute facial recognition glasses to police officers in the Zhengzhou Railway Station. However, the new program has been condemned by several human rights groups. These groups claim that its implementation violates the people’s right to privacy. Despite public criticism from its citizens, Chinese officials do not seem to be changing their tune. On top of its facial recognition glasses and existing CCTV cameras, the government is reportedly planning to install over 400 million other CCTV cameras in the next three years. This project is being developed to be part of the government’s program to build a massive database of personal information of its 1.3 billion citizens. Do you believe that using surveillance accessories like the face recognition glasses violate the privacy of people?